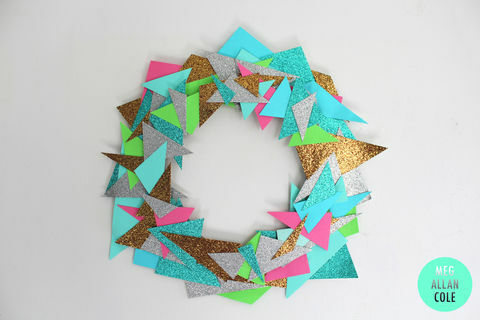 Add some modern edge to your holiday decor! 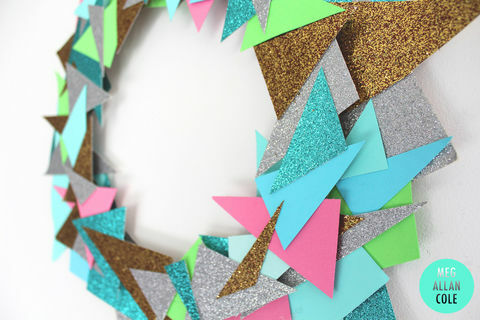 Here is an easy and cool winter DIY geometric wreath how-to that takes no time at all and leaves a huge impact! These wreaths make great gifts and pack easily.